This is a Tier List of FGO(Fate/Grand Order) Craft Essence. Recommended ★1~★4 Craft Essences. We have posted evaluations based on two different aspects: without “Ascension” and “Max Limit Break”. 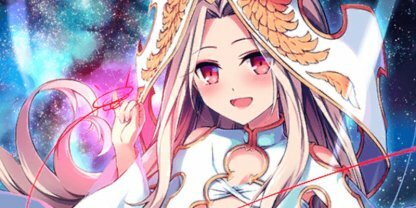 Feel free to check out and learn more about recommended CE in FGO(Fate/GO). 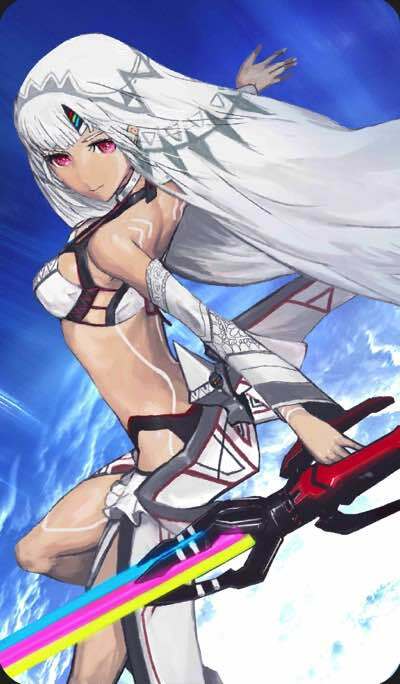 It can play an active role in most quests since with its 20% NP Gauge Increase it can trigger the NP almost instantly. 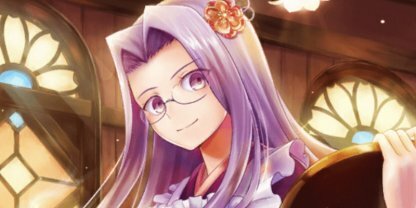 The Number of the Craft Essences you possess directly affects how easily farming goes, therefore it is good to keep three of these essences rather than immediately going for Limit Breakthrough. The most effective Craft Essence for obtaining Stars. Double critical damage and double gain of NP gauge can completely change the battle. It is good to keep three of these rather than immediately going for Limit Breakthrough. 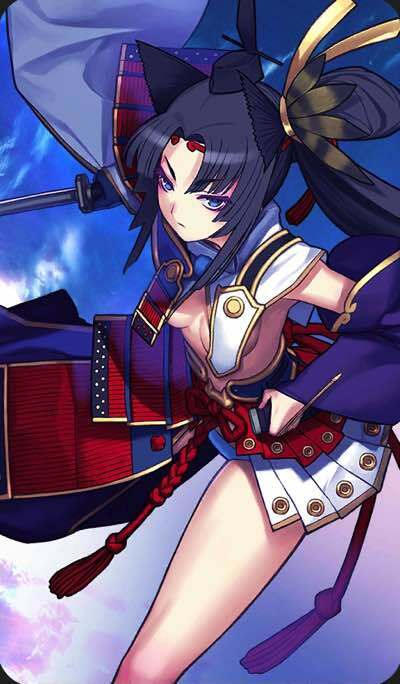 As she can draw attention of all enemies to herself, use her as a support by activating her skill and retreating. 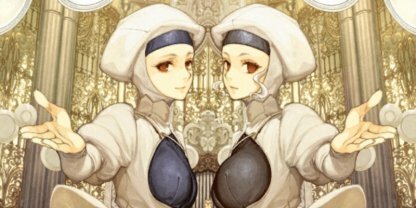 The more servants you obtain the more helpful she becomes, which is especially noticeable on high difficulty quests. The 60% increase attack buff for three turns is also exellent. The most effective Craft Essence with NP Damage UP effect. 2400 ATK loss is relatively higher than normal. But you can negate this disadvantage and highly increase your damage if you have two supports like Tamano and Merlin who can compensate for the ATK reduction. You can aim for successive NP attacks with this supreme Increase NP gain effect. It is still strong, even though it is picky about servants as there is no NP gauge increase. As it's an ATK type CE, you can further increase the damage leveling it up 1 or 2 times. One of the optimal solutions in case you need more ATK in long-lasting battles. You can aim for successive NP attacks with this supreme Increase NP Gain effect. Even though it is an ATK type CE, you might not squeeze a lot of damage unless you upgrade it to the maximum level stacking 2~3 of the essences. 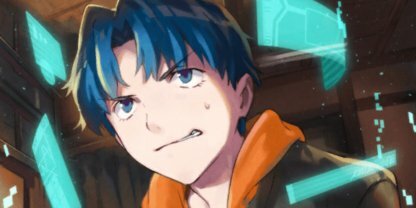 You also start a battle with 50% charged NP gauge after Max Limit Breakthrough. 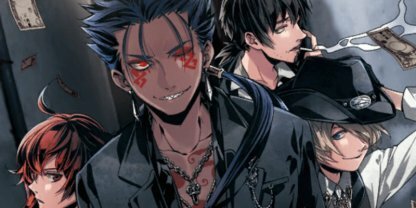 After Max Limit Break increases Bond Point Gain by 10% instead of initial 2%. Moreover, it is possible to gain 20% more Bond Points instead of 10 in a combination with a Friend Servant. Although its effect doesn't help you in a battle, this Craft Essences can hardly be called useless. The most effective Craft Essence with each turn NP gauge gain effect. Sometimes there can be 2 supports in a party, so we recommend you to have 2 of these CEs. Makes it easier to endure enemy attacks regardless of the damage amount. 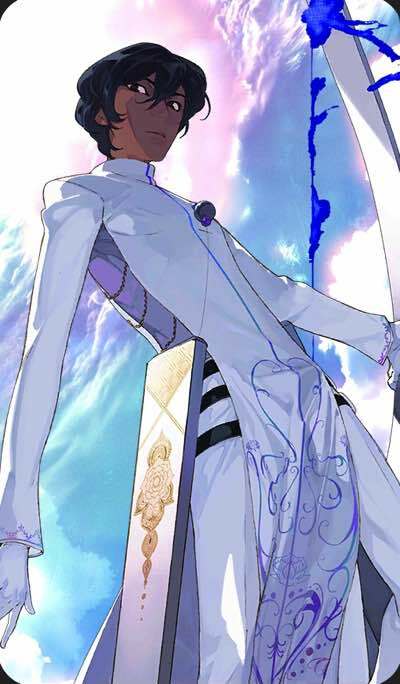 As the effect cannot be negated with an opponent’s “Remove Buff”, this CE may significantly help on High Difficulty Quests or against strong enemies from the Main Story. Although it works only against [Male] enemies, its effect cannot be negated with “Remove Buff”, and you will take 0 damage from the enemies unless Damage Increase or Defense Reduction are used. When attacked by an enemy other than [Male] the effect will not loose its count. Although it may seem similar to Volumen Hydragyrum CE, it's used in a different way. 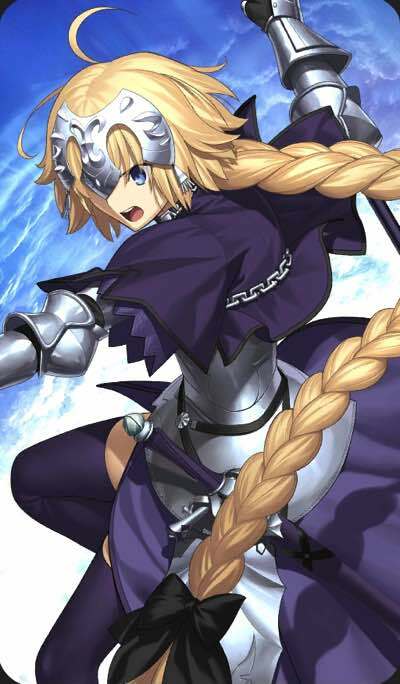 Comparing to other Craft Essences that allow you to start a battle with 50% NP gauge, it also has ATK UP effect that can be used in any situation. If you cannot make up your mind which CE to choose, this one is definitely a good choice. It gives you a 50% NP Gauge charge at the beginning of a battle. Comparing to other CEs that also give you that 50% NP Gauge charge, NP Damage UP effect allows you to do a huge amount of NP damage, which is difficult to rich using only attacks or skillsit is easier to surpass NP damage of the other Craft Essence of 50% Increase NP gauge type. 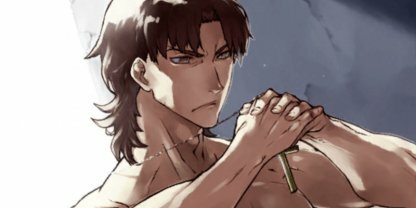 In addition, this CE increases Critical Damage as well. 2400 ATK stats are higher than usual, it is one of the optimal solutions for servants that aim for Critical with Arts. Critical Damage can be even higher than with Formal Craft, however the NP gain may be slower. Raise its level to fully reveal its potential. 2400ATK MAX which is relatively higher than usual. it is one of the most optimal solutions for servants that aim for Critical with Buster. It's used to increase damage only, therefore raising the CE level is important. You can cause a huge Critical Damage just by gathering C. Stars. Level it up a couple of times and it will become significantly easier to use. After Max Limit Break even Avenger will be able to go for Critical Damage. A Craft Essence that lets you start a battle with 50% NP gauge. A very rare effect which can charges the NP by 200% (1 time)though limited to one use only. You can take advantage of 60% Increase NP gauge after Max Limit Breakthrough if you can combine it with 2 20% NP Gauge effects. 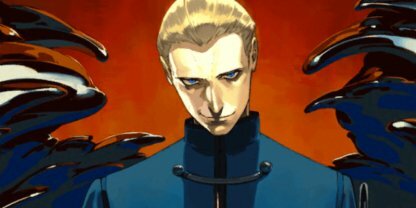 QP gain can be increased from 2% to 10% after MAX Limit Breakthrough. Since its efficiency is not high, use it with a Friend Servant to reach 20% instead. Master Level EXP gain can be increased from 2% to 10% after Limit Breakthrough. It hard to raise Master Level after 120, so these “10%” that may equal to a few thousands EXP make a huge difference.The value has grown even more Master Level limit was raised to 140. 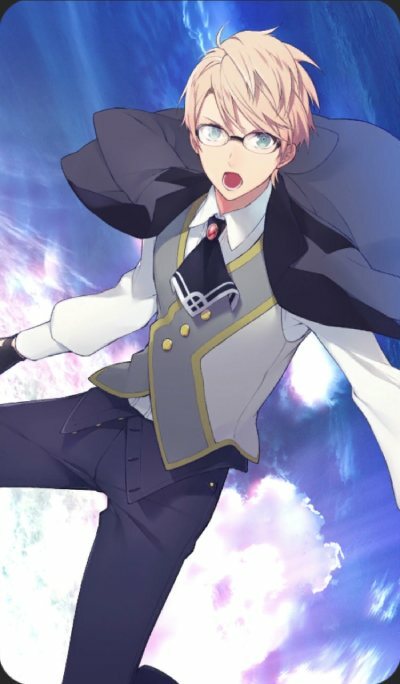 A rare Craft Essence which can obtain Star for the first time a servant who equipped it appears on a field. You can aim for Critical Damage from the very 1st turn or from Order Change. 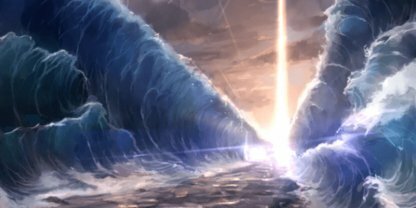 50% Increase NP Gauge Effect in the beginning of a battle can be used for farming or on High Difficulty Quests, however since it is a one time effect it may not be suitable for long lasting battles. 50% Increase NP Gauge effect even without Max Limit Breakthrough. This effect makes it easier to trigger the NP early, and furthermore easier to aim for re-use. A rare Craft Essence that buffs all allies when this CE appears on a field for the 1st time. It can significantly increase your NP damage when you farm using Order Change. Its value is gradually rising as the farming difficulty increases. Basically, equip it on servants that are easy to fall down. 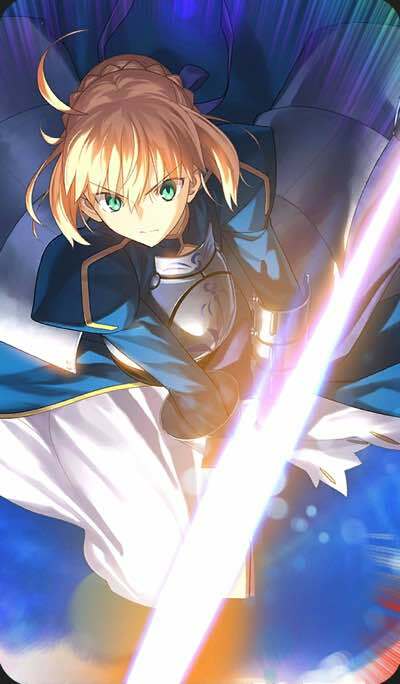 Multiply its effect equipping this CE on several members of your party to increase the overall defense. Great for supports who are vulnerable or always struggle with HP, as it really helps you a lot with healing all party members. Use it as an HP gimmick on Quests and you will notice how much easier farming is going to be. 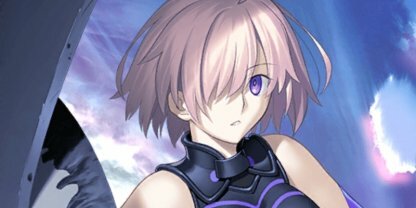 It can charge all allies' NP when a servant who has it equipped is defeated, so it becomes really efficient if you equip it on those servants that have Target Concentration or Berserkers. Craft Essence that lets you start a battle with 50% NP Gauge. You can keep using it without leveling up and it helps aim for both Critical and NP attacks. Although it increased NP gain insignificantly, but on the other hand it is suitable for servants who mainly use QA, because Increase QA effectiveness buff does increase NP Gain too. One of the optimal solutions for servants that aim for Critical Damage with Buster. It is used only to increase damage and therefore raising the level of this Craft Essence is important. As it is an Event CE it should be easy to Max Limit Breakthrough. Craft Essence that allows you to start a battle with 50% NP Gauge. It can increase damage for any sort of attacks as long as an enemy is [Divine]. As it is an ATK type CE, it can be an option for you even without leveling it up much. The most effective Craft Essence to increase Arts Performance. Suitable for servants who mainly use Arts since it increases not only the amount of damage, but also NP Gauge Gain. Craft Essence suitable for servants who mainly use QA. 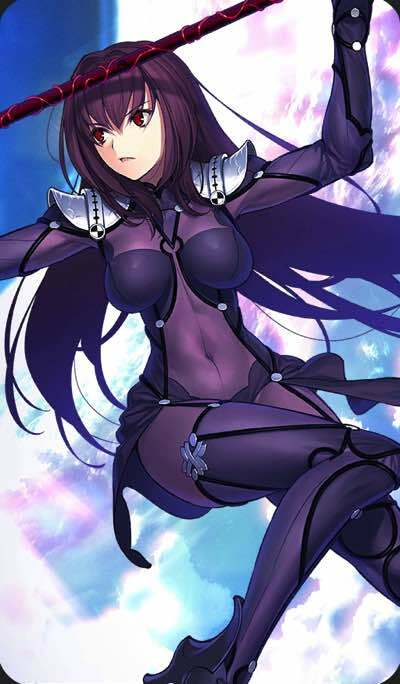 When equipping on a support who you don't expect to do lots of damage in a battle, the only demerit is that some Craft Essences with NP Gauge Gain and Star Gain may interfere with each other. Definitely a top-notch HP restore effect in comparison to other Craft Essences of the same type. Goes well with Restore HP or Increased Defense effects. It can play an active role on Quests with low ATK enemies. Can drastically increase Buster damage. Suitable for berserkers as it doesn’t have Increase Critical Damage effect. It is somewhat difficult to use because Critical is the most important factor if you want to increase damage. Besides, there are also other Craft Essences with similar magnification but with extra effects. Although it is a rare Craft Essence with Apply Guts effect, the amount of HP it restores is relatively low. Practically, it would only be useful for reviving. Use it that for Quests where enemies deal a fixed amount of damage or equip it on several servants. It is meant for servants who have a hight number of hits and aim for Critical Attacks. However, there are many competitive Craft Essences with the same Critical Star Drop rate effect. There aren’t many situations where Instant Kill Resist is useful and it didn’t turn out to be helpful on high difficulty Quests. 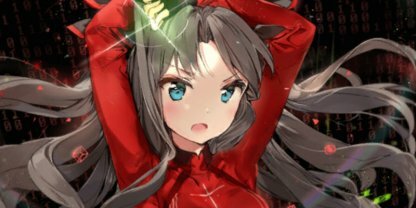 Damage Reduction is pretty decent by itself and useful in the early stages, however there are ★4 Craft Essences with Defense Increase or Damage Reduction that can be used unlimited number of times. Begin a battle with 60%~75% NP Gauge Increase. With the help of NP buffs, the NP can be triggered instantly. Useful for farming. Having three of them is recommended if you didn't get Kaleidoscope. This CE may also help to adjust Party Cost. 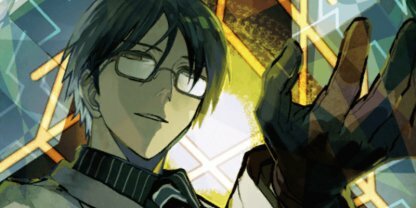 Although there are superior 5★ CEs with some extra effects, but its effect is still the highest in terms of NP Gain. Those 30% will help you always be in time with the NP recharged. It is easy to MAX Limit Break as it is an ordinary 4★ Craft Essence. To reveal its full potential you need to play for Critical damage. Although there are some superior Craft Essences, but you still can use it because of its low Party Cost. NP Gain effect for Arts becomes a top class one after MAX Limit Break. 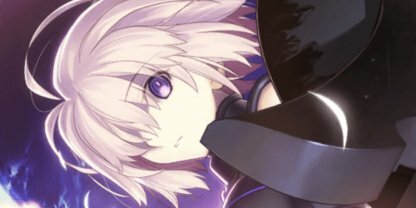 But in most of cases you can benefit much more from Craft Essences that are focused on the NP or Arts only. 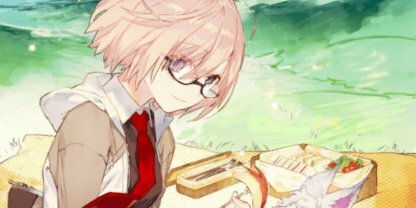 This Craft Essence is for servants who are supposed to use the NP as soon as possible and then aim to use the NP for the second time. In contrast to Zelretch, it helps you more with NP generation rate. Allows you to start a battle with 30% NP Gauge. 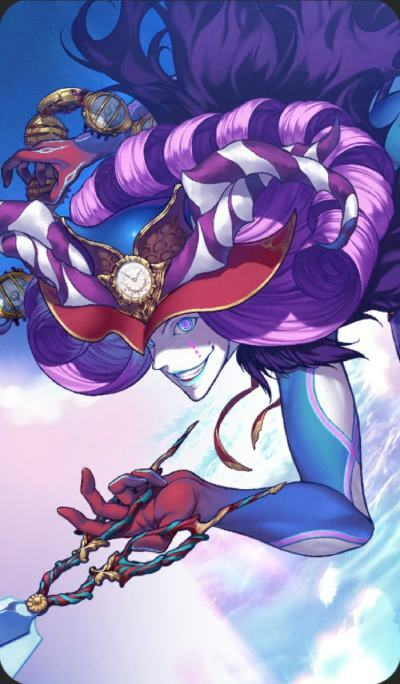 Although there are several superior Craft Essences, but it can still be used for farming because of its low Party Cost. This Craft Essence is for servants who are supposed to use the NP as soon as possible and keep recharging it for the second use. In contrast to Repeat Magic it helps you more with instant NP triggering. Use this Craft Essence in a combination with other Increase Defense CEs to stack defense buffs and drastically reduce received damage. There are no superior effects of the same class and it's not cancelled out by Remove Buff.Keep three of them while aiming for Max Limit Breakthrough, since they come in handy on high difficulty quests. One of the few Craft Essences that increase Debuff Success Rate. Countermeasure against enemy mage resist or debuff success probability. 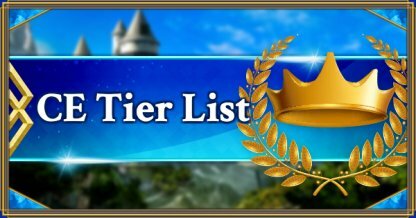 There is currently no superior CE with such effect, we recommend to keep one for now. This Craft Essence is effective for attackers as well. A rare Craft Essence which forces enemies to draw their attacks to a servant who has it equipped. 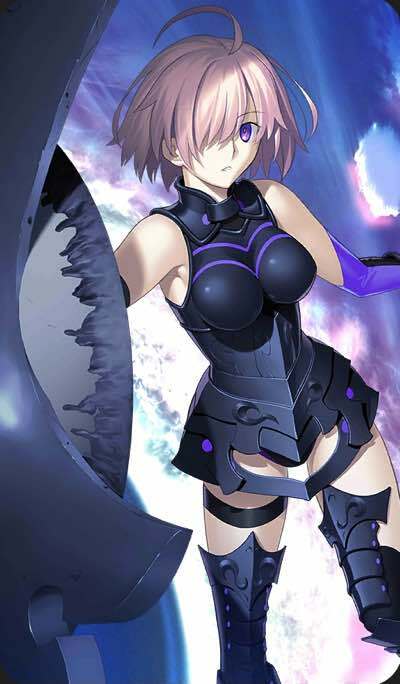 It can be used not only protect your team for 1 turn, but also to gain NP by taking damage, for example. Useful against strong monsters in the Story or on high difficulty Quests. When defeated chargers NP Gauge of allies by 10~15%. Make use of servants who have not yet completed their training by equipping this Craft Essence. When defeated restores HP of all allies. Make use of servants who have not yet completed their training by equipping this Craft Essence. Rare effect of raising the chance of successfully weakening. It can be an option for record holder since the damage can be increased by “[Male] Special Attack” depending on the quest. Although there are superior Craft Essences, it can be used fine in the early stages, because it might be hard to gather multiple “Iron-Willed Training” Craft Essences. A rare Craft Essence that draws enemy attacks to a servant who has it equipped. As it draws attention of enemies and at the same time have a Defense buff, it is easy to protect your allies for 1 turn without receiving significant damage. Damage Increase for 3 turns lets you to defeat opponents with 10,000 HP using normal attacks only. Although it is recommended for farming, it can be used in the Main Story as well when equipped on a berserker. Craft Essence with the highest magnification of Critical Damage including 5★ ones. Suitable for well balanced servants or servants with a strong defense. 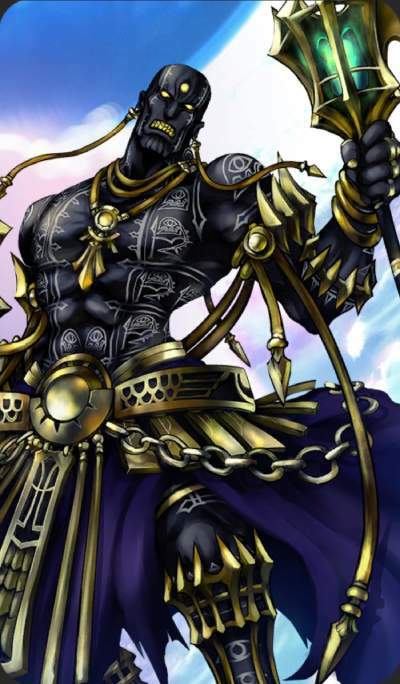 In case servant stats are low “Gem Magecraft: Antumbra” would be more useful for ATK. Its main feature is that it doesn’t get cancelled out by Remove Buff. Combining it, for example, with Target Concentration, can be used to counter enemy NPs. Its effect constantly grants a significant damage reduction. Use Increase Defense buff to take even less damage from enemies. HP bonus stats are also going to help you stay alive longer in battles. If you want to take advantage of Increased Star Concentration and equip it on an attacker, we recommend to combine it with Critical Damage Up Effect. A rare Craft Essence which can increase the effectiveness of both Buster and Quick cards while granting additional ATK stats. An excellent 4★ CE which doesn't require much to MAX Limit Break. A rare and really valuable effect that adds 75 to the amount of Friend Points gathered by a support. Upon completing a Quest Friend Points will also be added to a friend who used your servant while this CE is equipped. This Craft Essence may affect how many times you can play Friend Gacha and help you to level up Craft Essences. In case the amount of Bond Points you can get from a Quest is insignificant, raise your efficiency combining this Craft Essence with Chaldea Lunchtime that reached Max Limit Break. 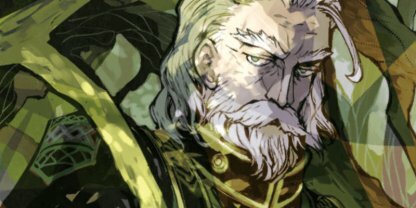 Heroic Portrait Effect doesn't change regardless of a picture. Heroic Portrait and Launch Time effects can stack.